Del Mar Ocean Fronthomes for sale in the coastal community of Del Mar. Del Mar has a small number of homes that are located on the ocean front. One of the ocean front communities is known as Sandy Lane which is located at the very north end of town. This is a small community with homes located on the ocean front and located next to the famous dog beach as pictured above. Another location for ocean front properties are homes located on the street called "Ocean Front." This street stretches through the main part of town and is where you will find the large majority of properties. This is also a popular destination for ocean front homes that are offered for lease on a short or long term basis. 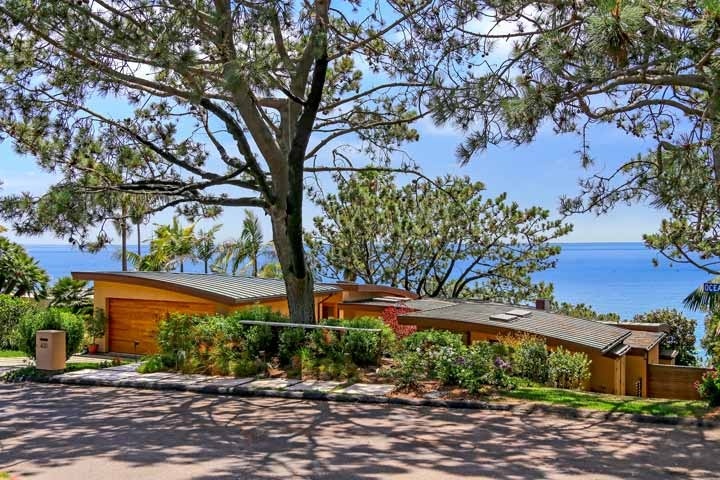 Below are the Ocean Front homes for sale in Del Mar. Questions regarding any of these located in Del Mar? Let our team of Del Mar Realtor Associates help you. Please contact us at 888-990-7111 today!